0 Lanyan Trail, Red Bluff, CA 96080 (#IV19030897) :: Ardent Real Estate Group, Inc.
Large 40-acre parcel at crazy low price! In the hills south of Wakefield Flat and Mary Ellen Place. Steep terrain. 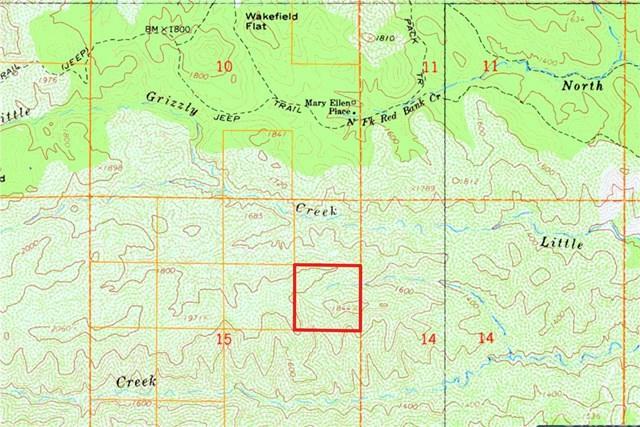 There is no road access to this remote parcel, no easement and no utilities nearby. 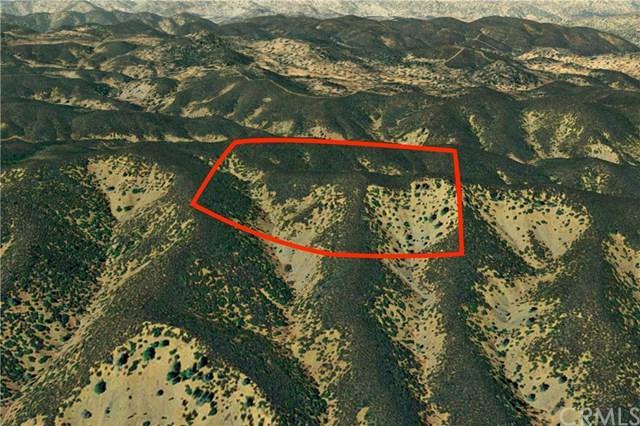 The buyer for this property will purchase this land without putting their feet on the dirt, based on viewing aerial maps. 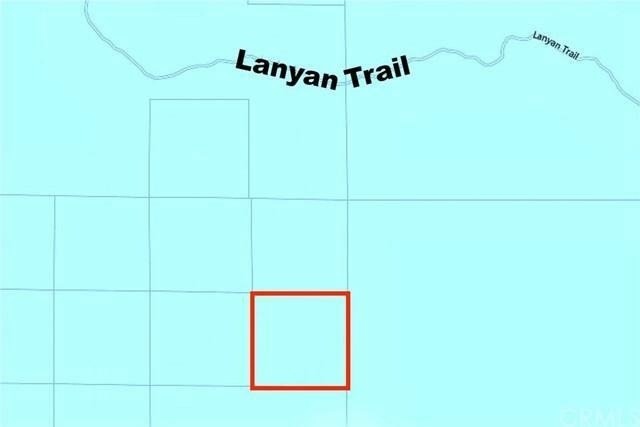 This parcel is not suitable for building a house and is best-suited for long-term investors because it is large and cheap. Act now!